From the people that brought you "Full Effect" comes "Timebomb" magazine. 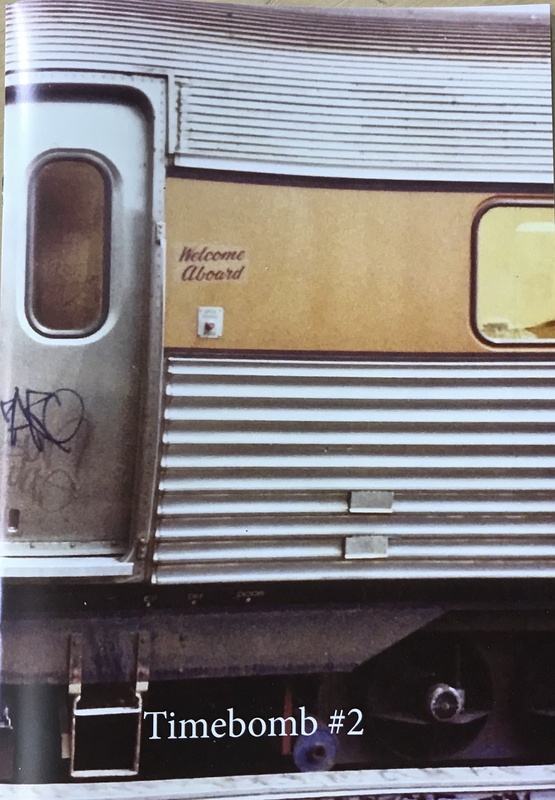 ISSUE 2 features 1990s and early 2000s Adelaide graffiti art scene. Featuring trains and walls. Includes Adelaide writers in Melbourne, Sydney and UK.